As Easter approaches, Christians all over the world are getting ready to reflect on Jesus’ death on the cross and celebrate His resurrection. For most, this means gathering together with family, going to church, reading the story of His sacrifice and His victory, and being reminded of God’s infinite love and grace for us. 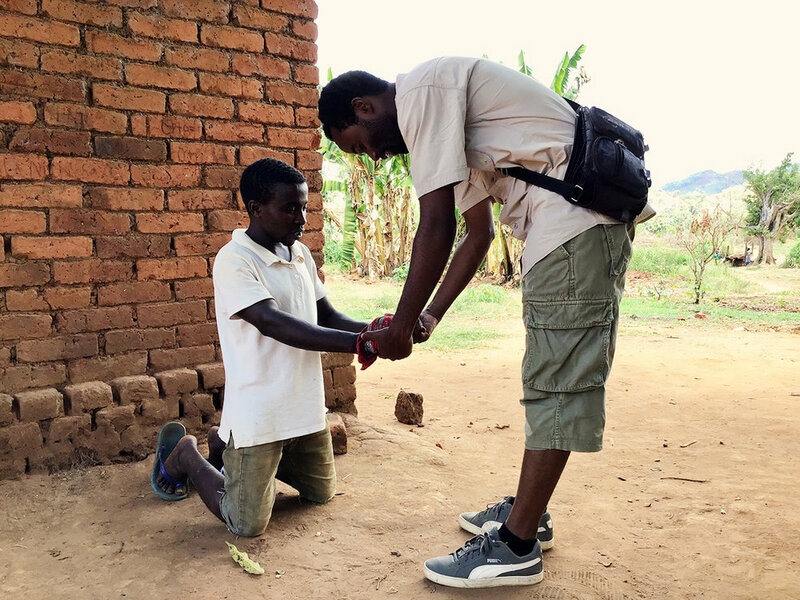 What if you couldn’t read this story in your heart language? Would you really and truly understand what it meant for Jesus to die for our sins and rise again, thereby making sure that we could have a relationship with God? Probably not. You would have to rely on what other people explained to you, and your understanding of God would be based on secondhand information. 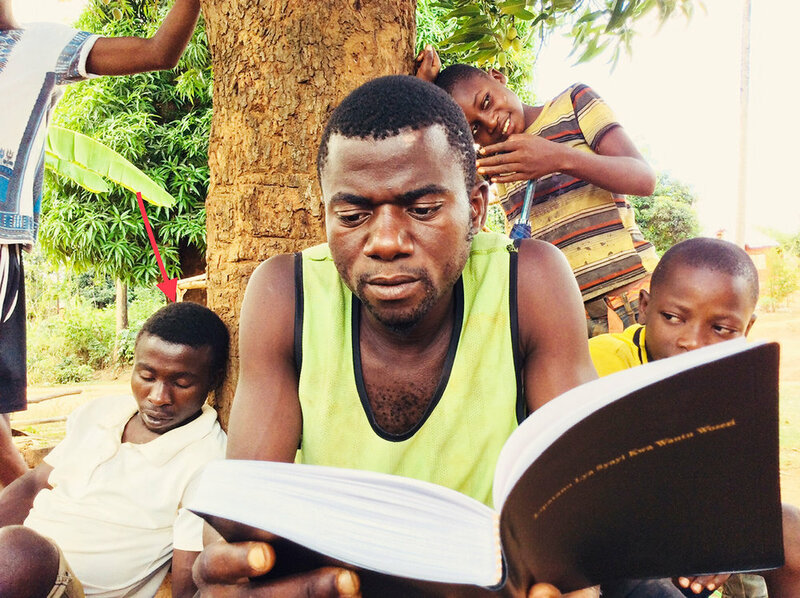 There are 4,000 language communities that will not be able to read the story of how God saved us this Easter. As you celebrate with your family and loved ones, please keep these people in your hearts and in your prayers. 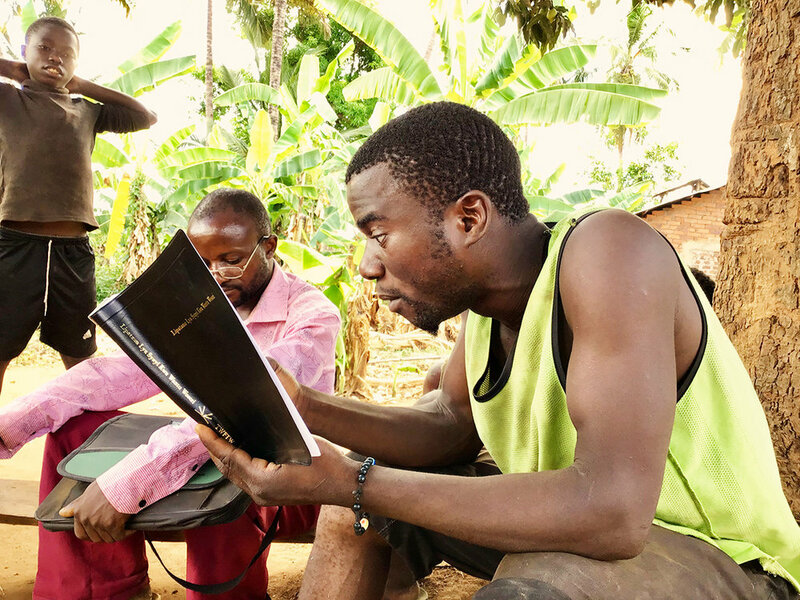 And as you partner with us, we will continue to do the work of Bible translation so that one day, every believer will be able to read the story of our salvation in their heart language.